Would you like to learn to work with robots this summer? 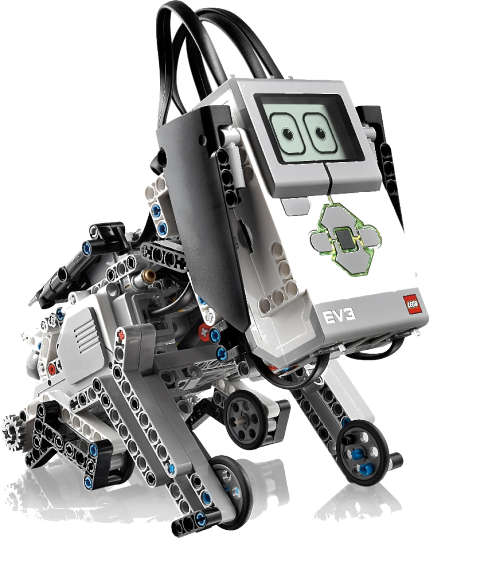 The Mayan Adventure Robotics Camp is a one-week day camp to learn about building and programming LEGO MINDSTORM robots. The leaders will be local robotics team, 3491 FIX IT—a group of high-school students enthusiastic about robotics.